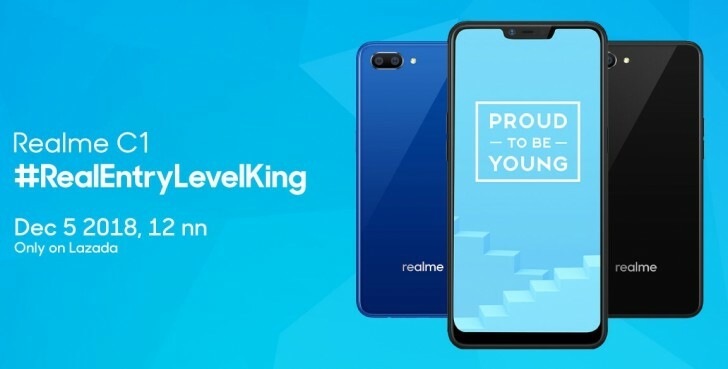 Realme C1 was introduced back in September as the company’s most affordable phone to date. It was initially priced below $100 in India and Indonesia, but due to the poor performance of the Indian currency, it’s price was slightly increased since. The entry level smartphone is now making its way to the Philippines and will arrive tomorrow, December 5, at the online retailer Lazada. 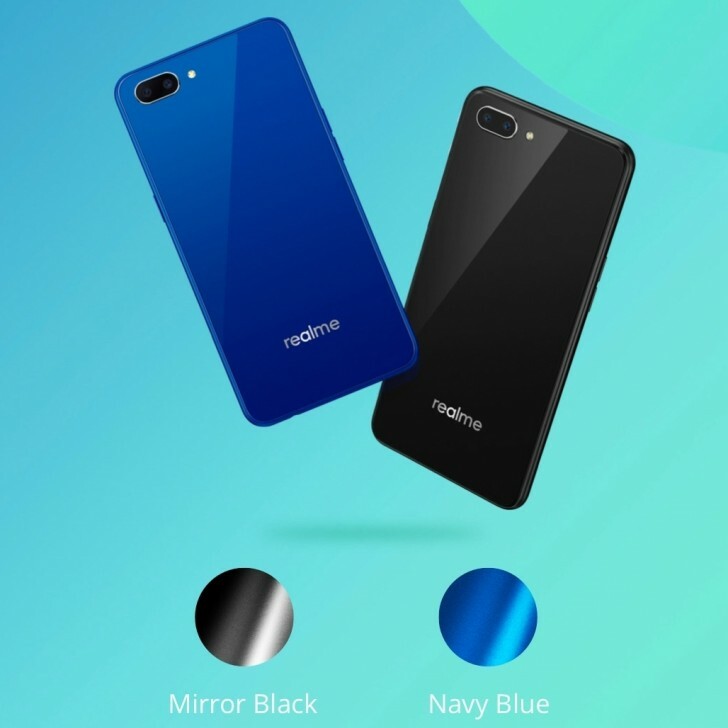 The Realme C1 will be launched in a flash sale with a PHP5,490 price tag, which is pretty much the same cost as other markets – $105/€92.